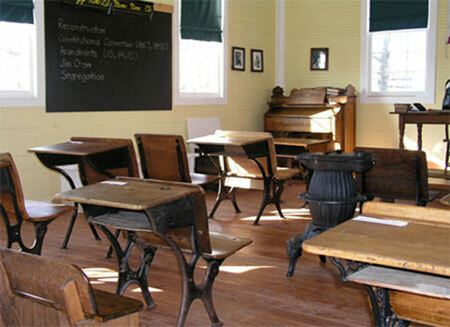 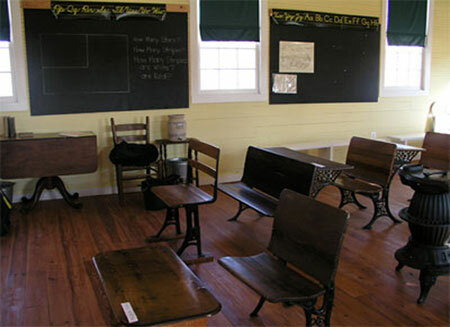 The Laurel Grove School in Franconia, Virginia is a restored one room "colored" schoolhouse built in the 1880s during Jim Crow Segregation by ordinary but astonishing people from the first generation born to freedom. 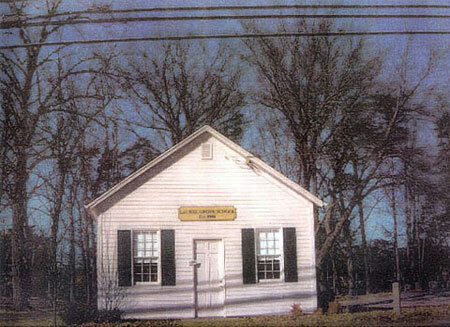 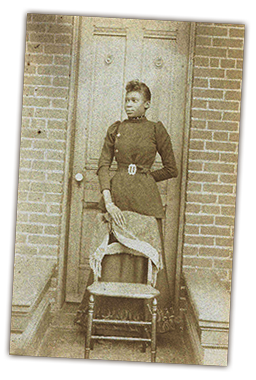 For Nearly 50 years, Laurel Grove School educated African American Children. 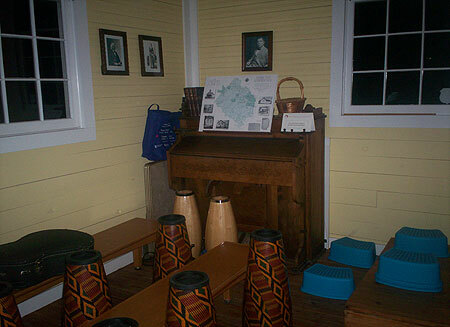 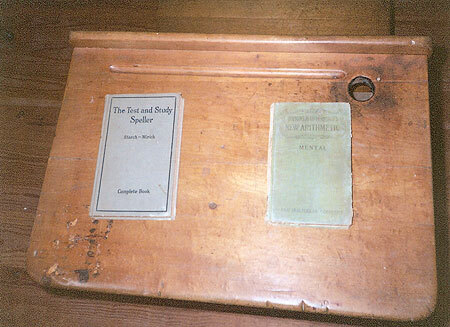 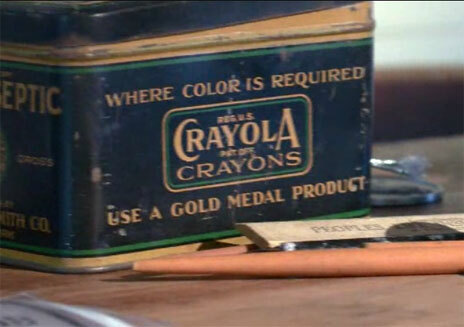 Copyright © 2013 Laurel Grove School Museum, All rights reserved.